Rob and Lois Louters are the owners of a small, wooded farm just south of the Twin Cities. Rob is from a Dutch family that has loved to grow vegetables for generations. 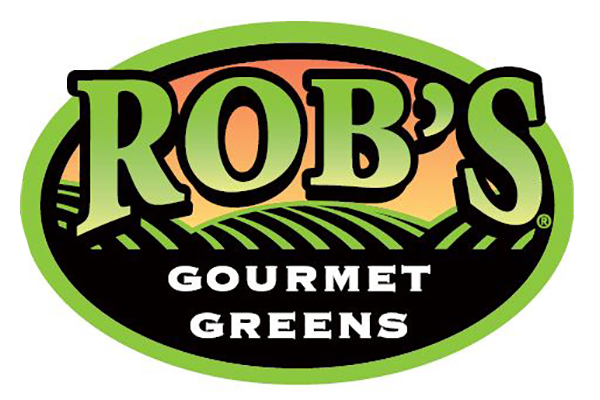 Rob shares this same passion and specializes in providing gourmet-quality greens and herbs. The small size of his farm means he can personally give the tender loving care his plants need every step of the way. When the plants reach the peak of freshness, they are harvested and delivered only hours later. This commitment means a difference you can see and taste.